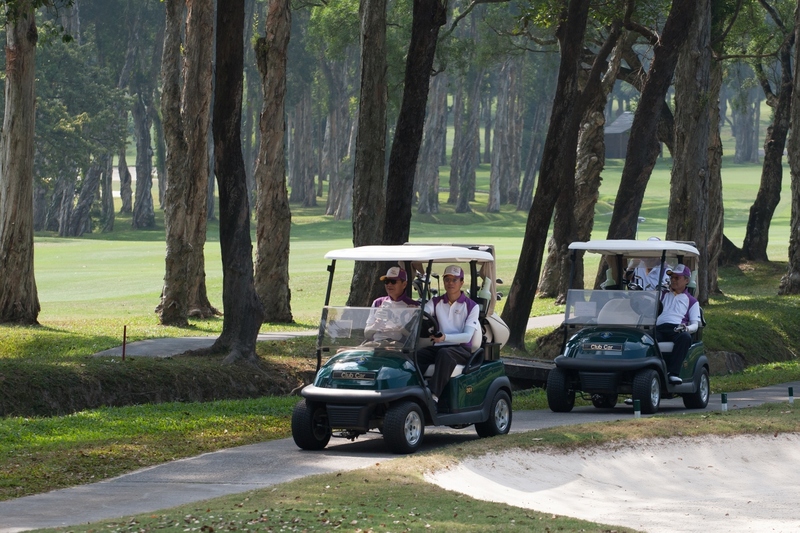 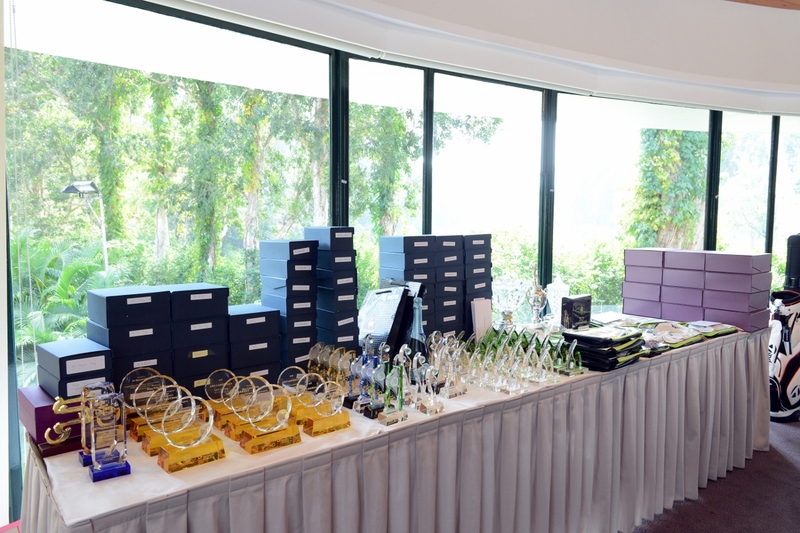 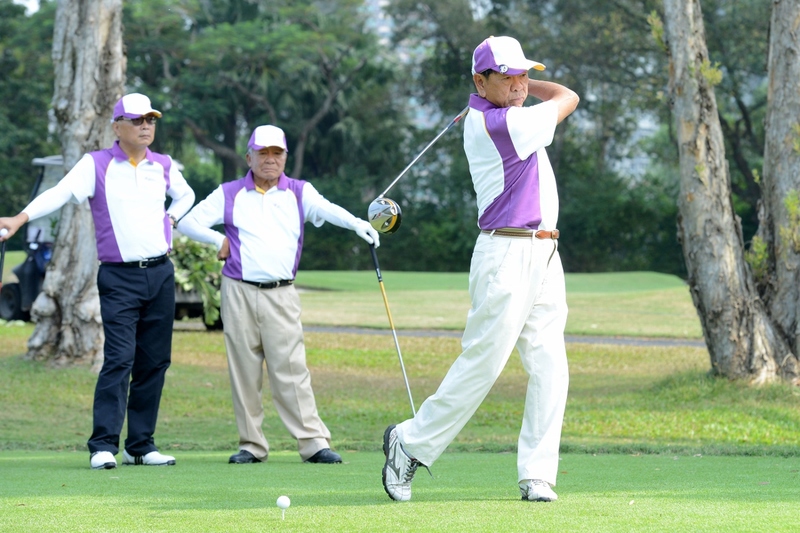 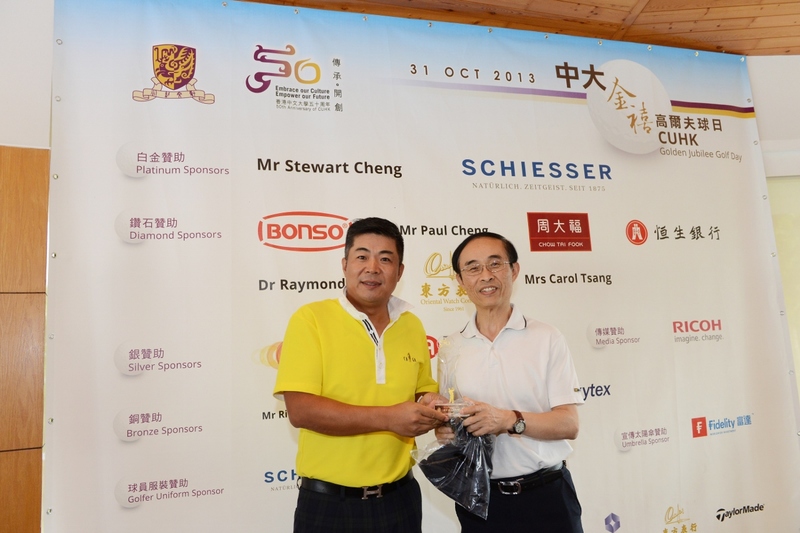 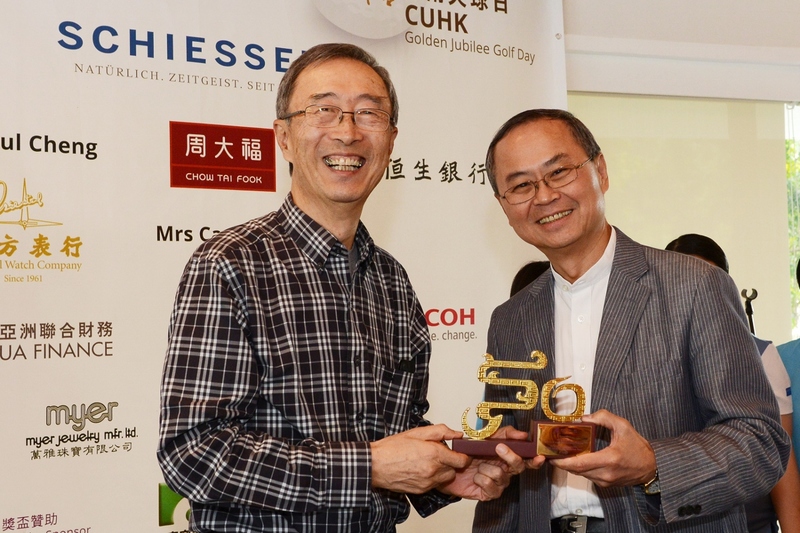 CUHK Golden Jubilee Golf Day was held on Thursday, 31 October 2013. 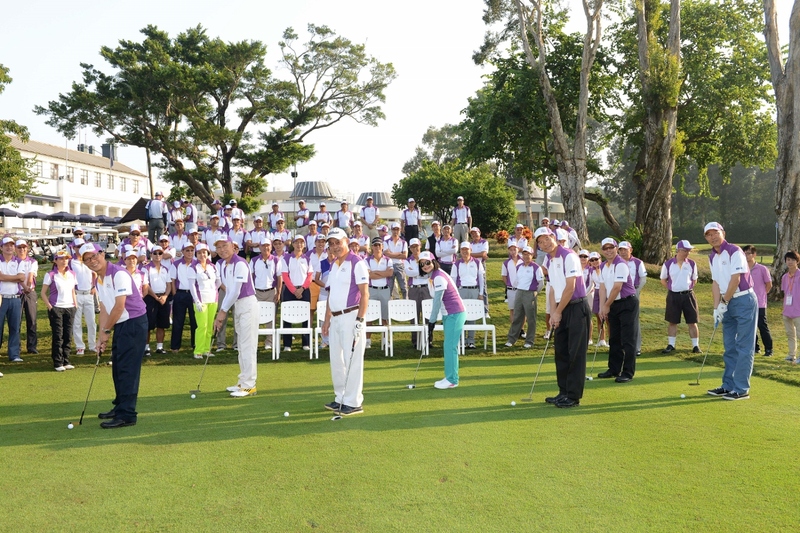 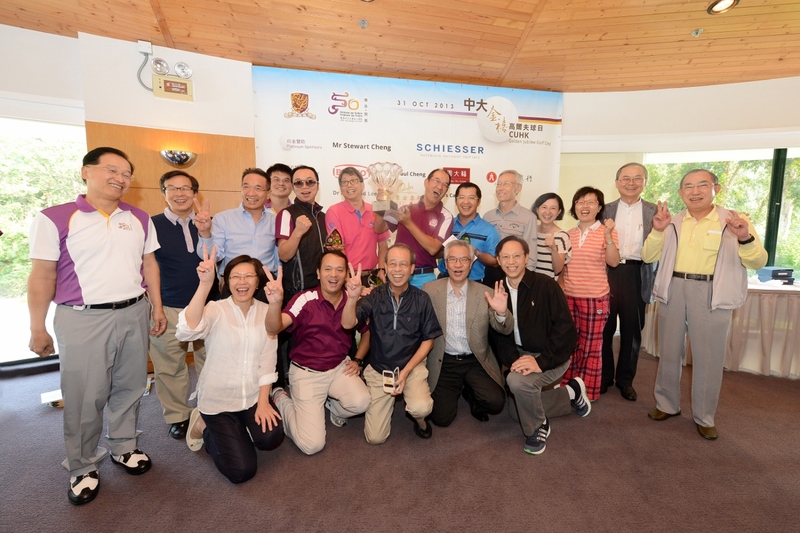 This is the first ever CUHK Golf Day held in the prestigious Hong Kong Golf Club in Fanling. 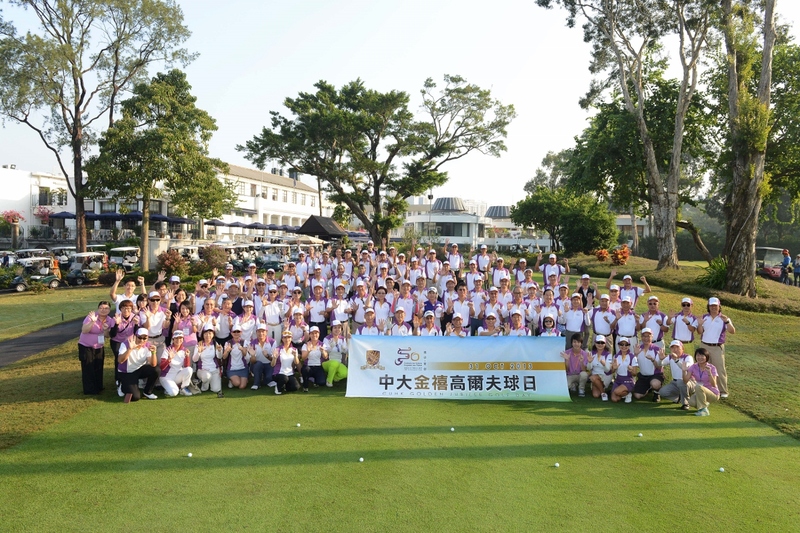 In this meaningful event, close to 100 enthusiastic alumni, college trustees and friends of CUHK competed for over 40 group and individual titles. 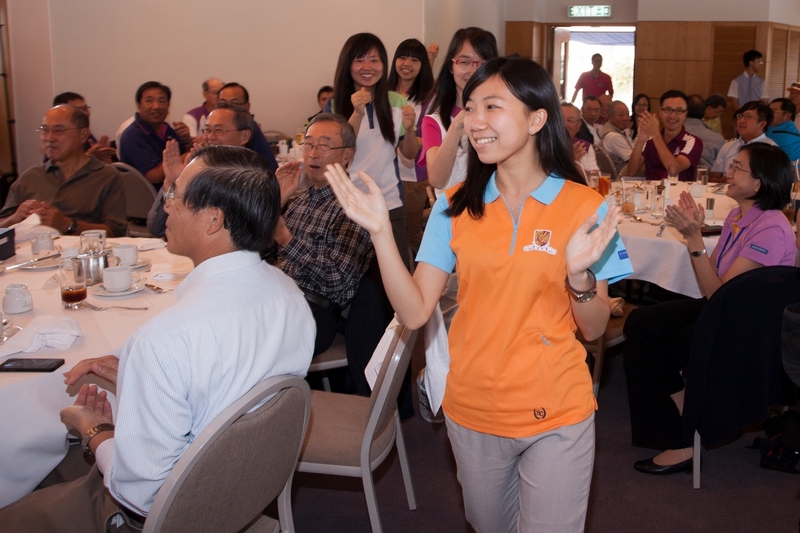 The event raised over HKD1.7 million for the development of the University and its constituent Colleges. 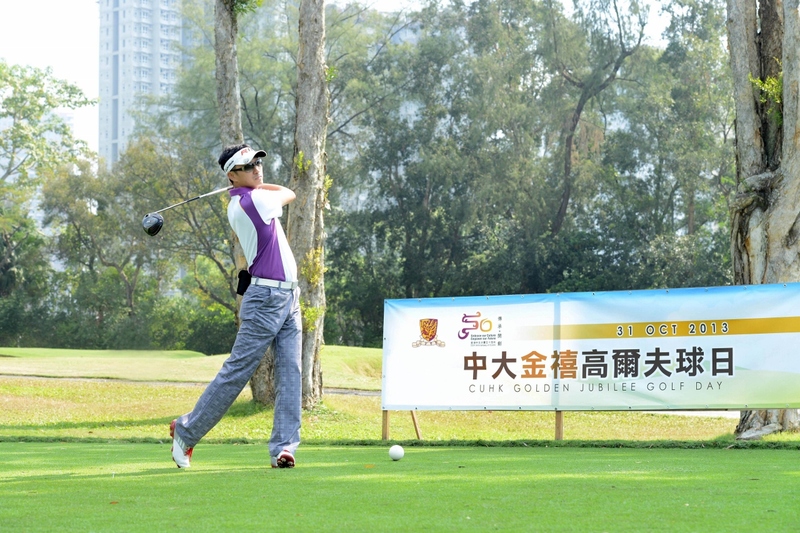 New Asia College won the Championship of CU Cup while Bonso was the winner of the CUHK Team Open - Best Net. 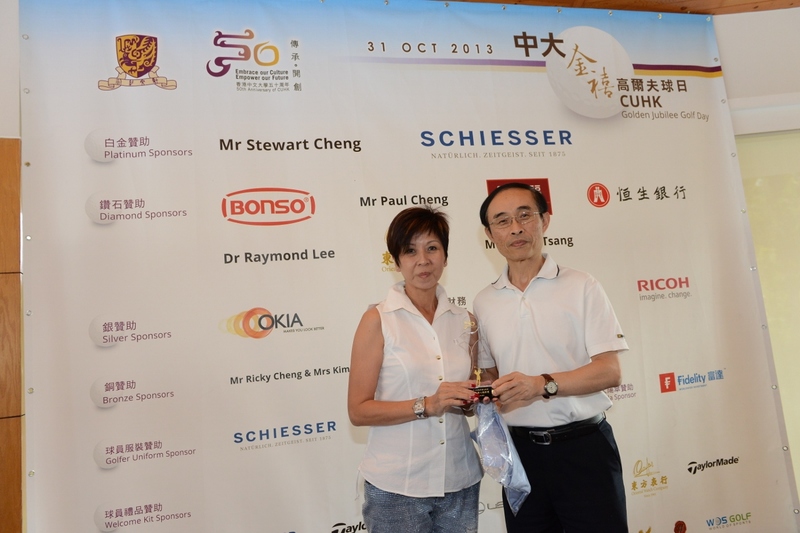 The Best Gross Championship of Men’s and Ladies’ Individual went to Mr Cheung Kim and Ms Helena Tsui respectively.